MKLandscaping provides residential and commercial landscaping services. 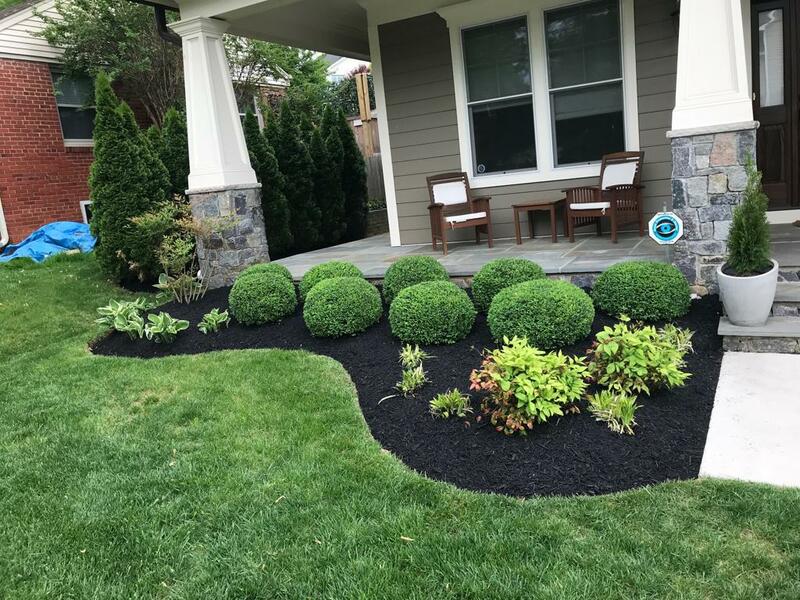 Our landscaping services range from lawn maintenance, new lawn installations, mulching, plantings, walkways, patios and major landscaping renovations. 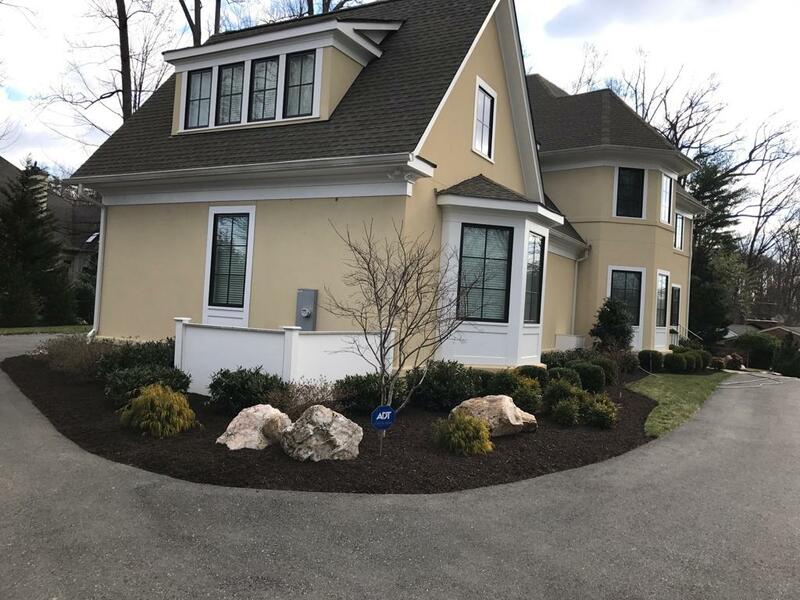 Whether you need detailed landscaping, routine maintenance or customized project management, we offer the landscape services to improve the outdoor appearance of your home or business. Is to cultivate a culture of excellence by challenging ourselves to do our very best work every day in service of our clients – helping create opportunities for busy, driven folks to find and enjoy that beautiful space outdoors. We are a tight-knit company of landscaping architects who combine a passion for the beauty of the natural world with a self-imposed demand to meet every need of our clients and exceed their expectations whenever possible. 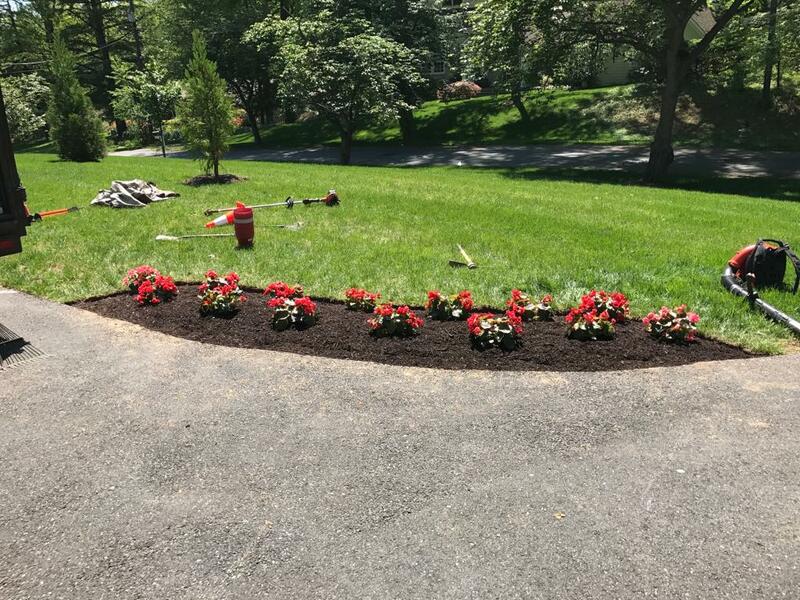 With decades of experience in the landscaping industry, we believe we stand out from the rest for being trusted in catering a service to our valued clients. 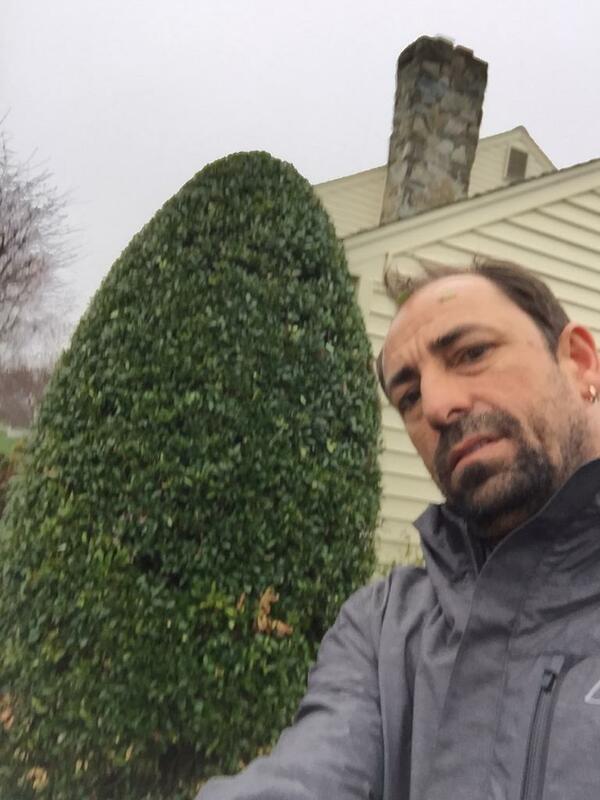 We have a team of expert landscapers and we have the highest standards and expertise.